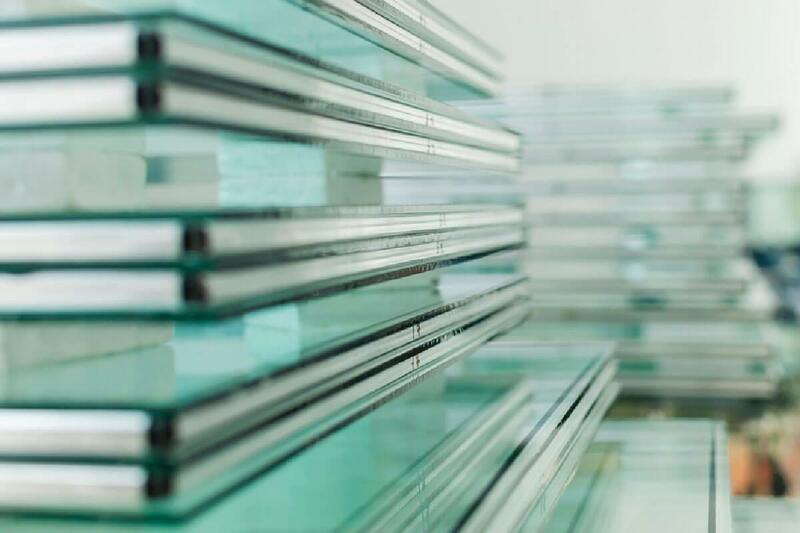 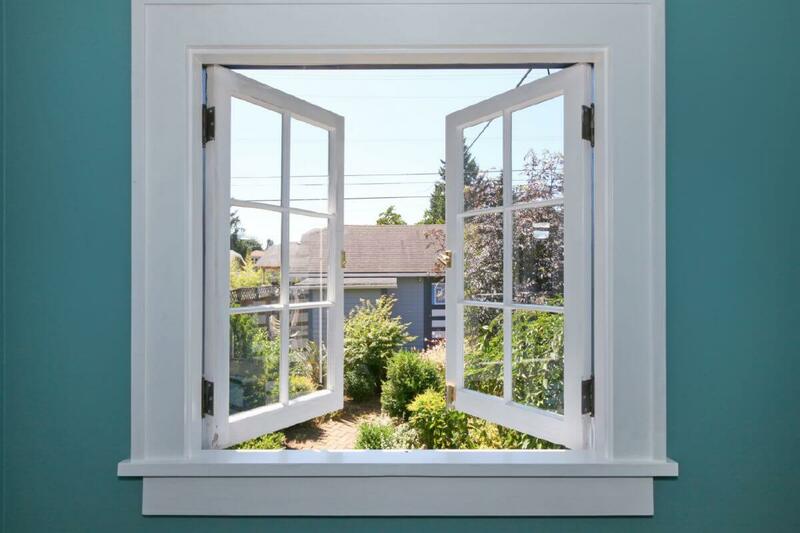 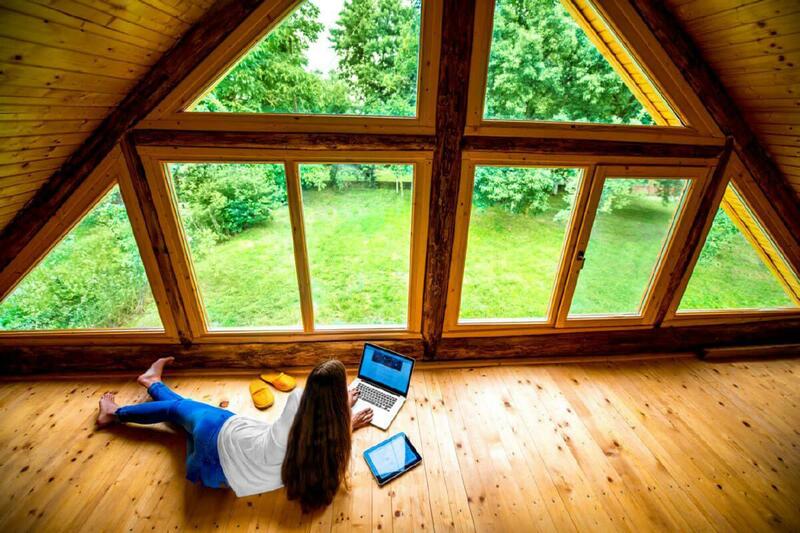 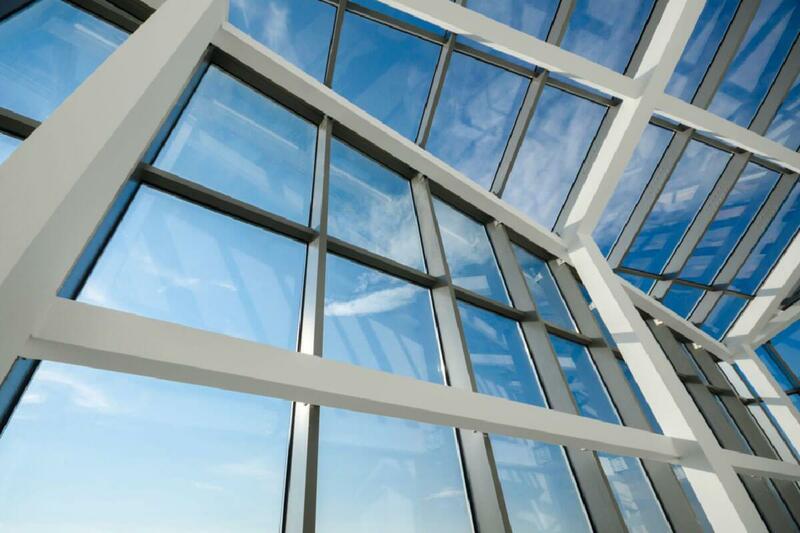 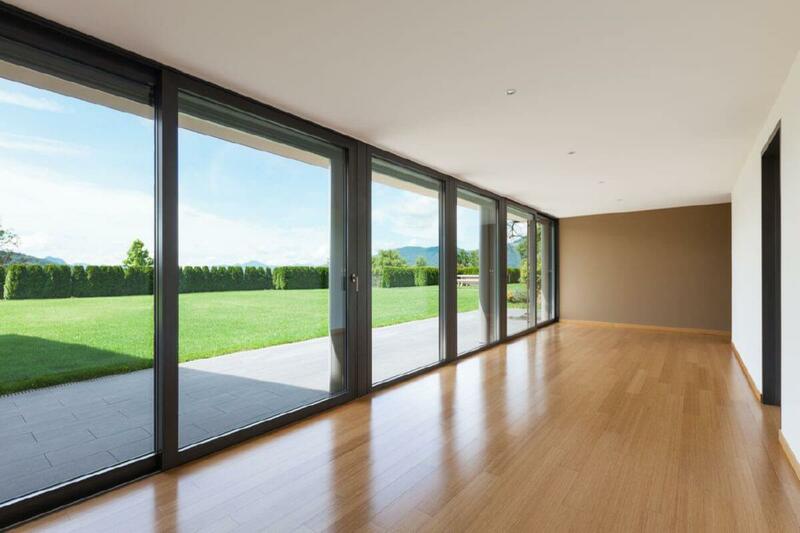 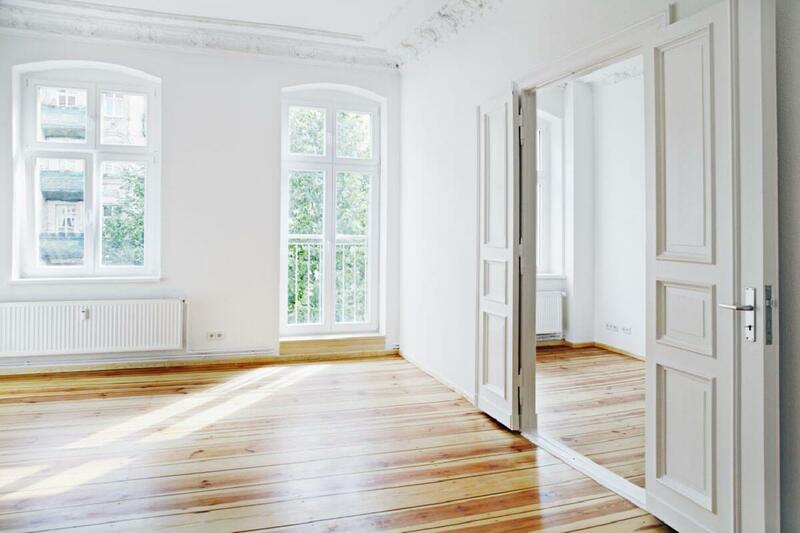 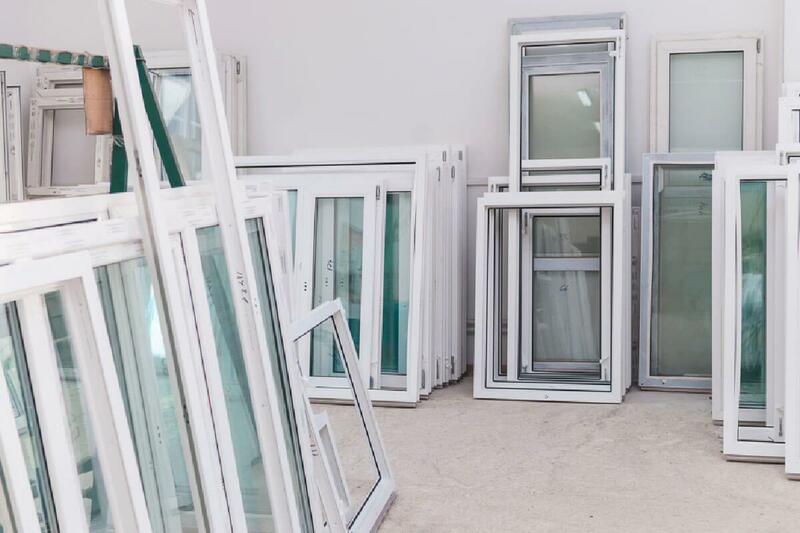 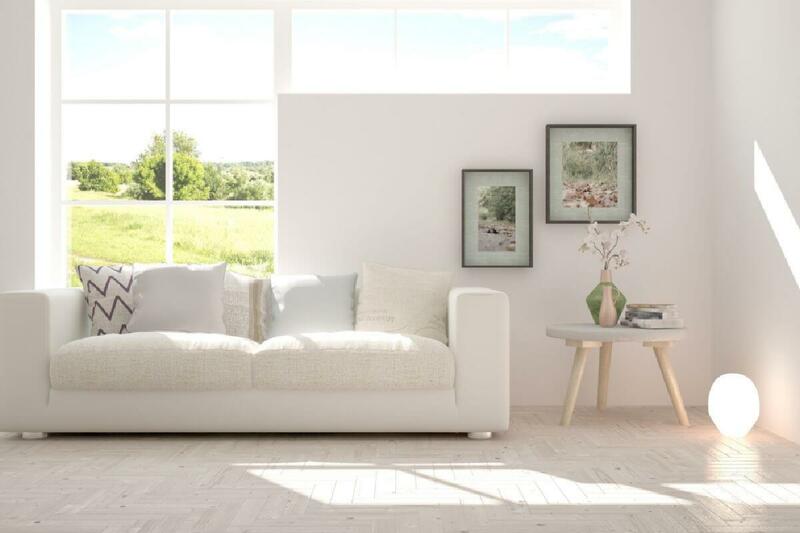 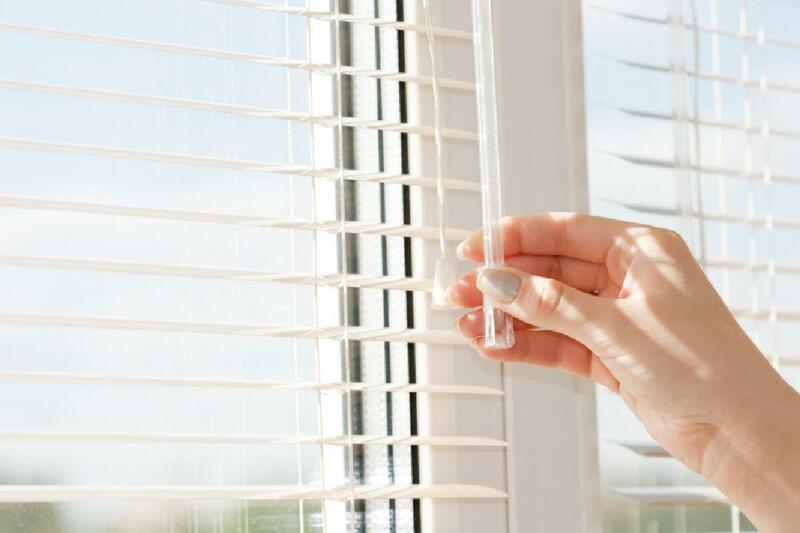 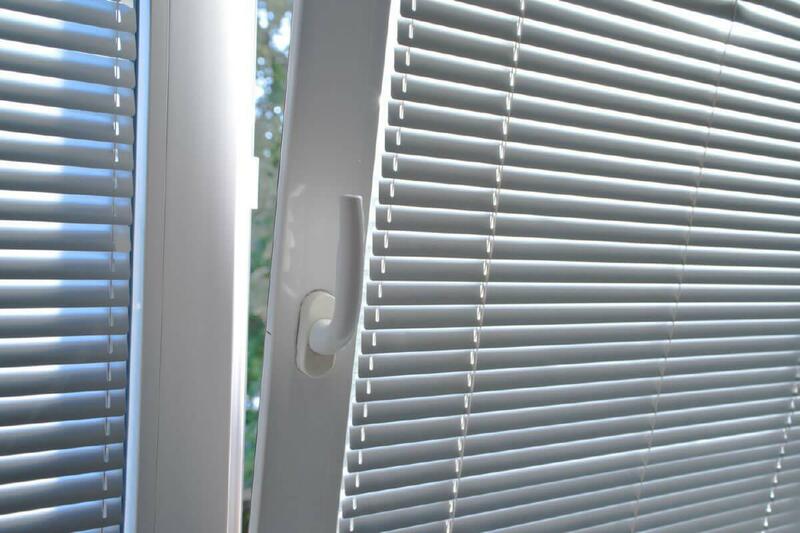 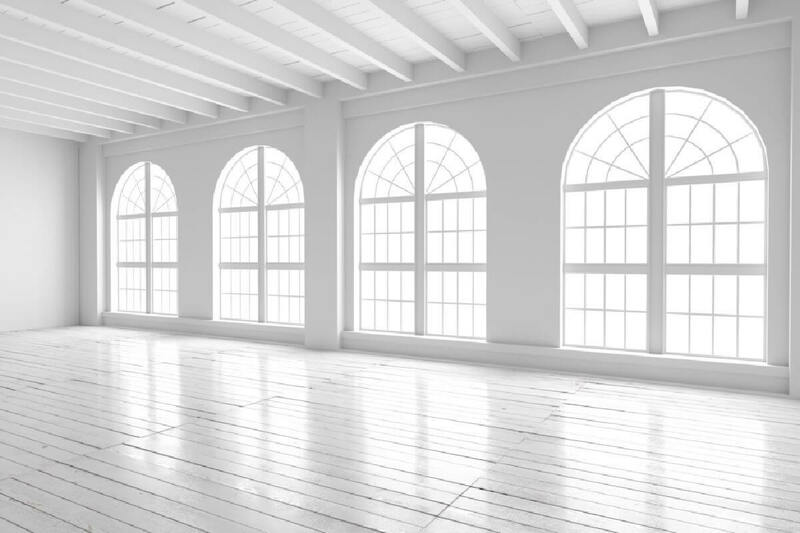 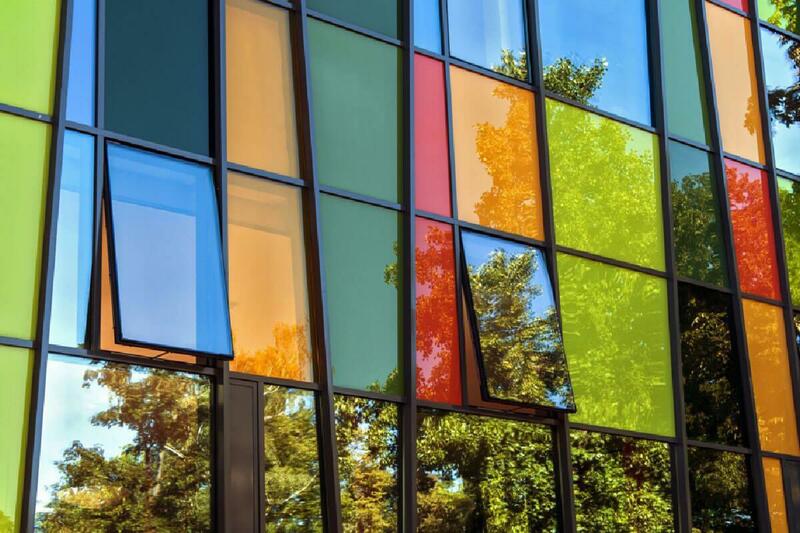 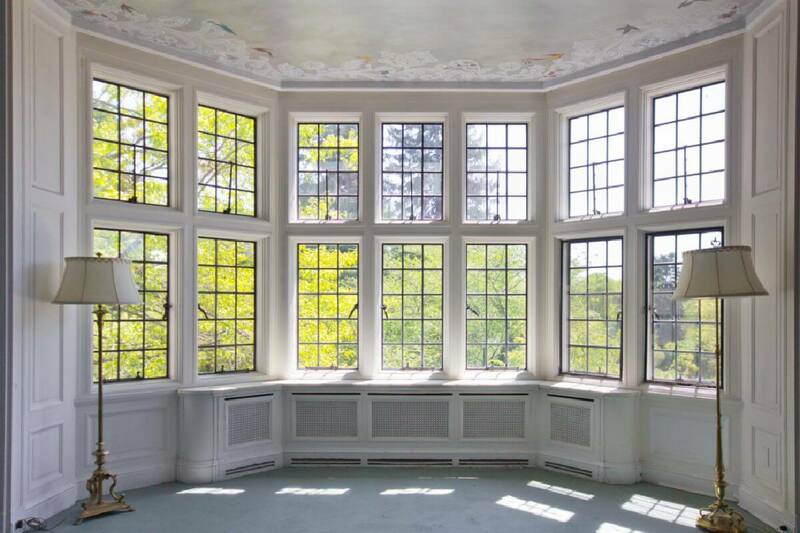 Aluminium Windows Suffolk welcomes clients to seek help and consultation regarding their window needs and also to get more information regarding this area. 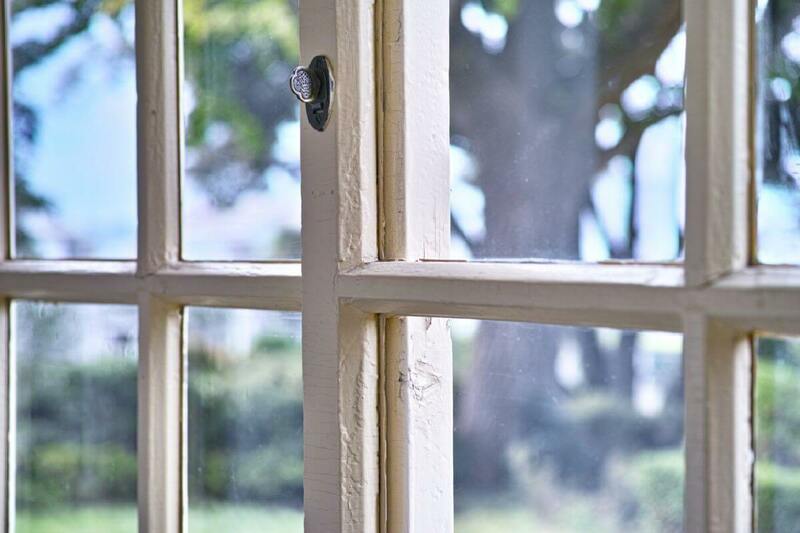 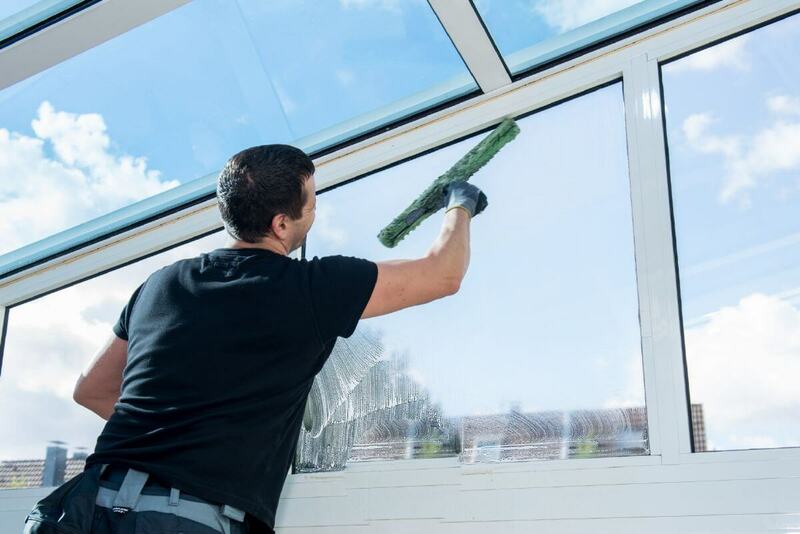 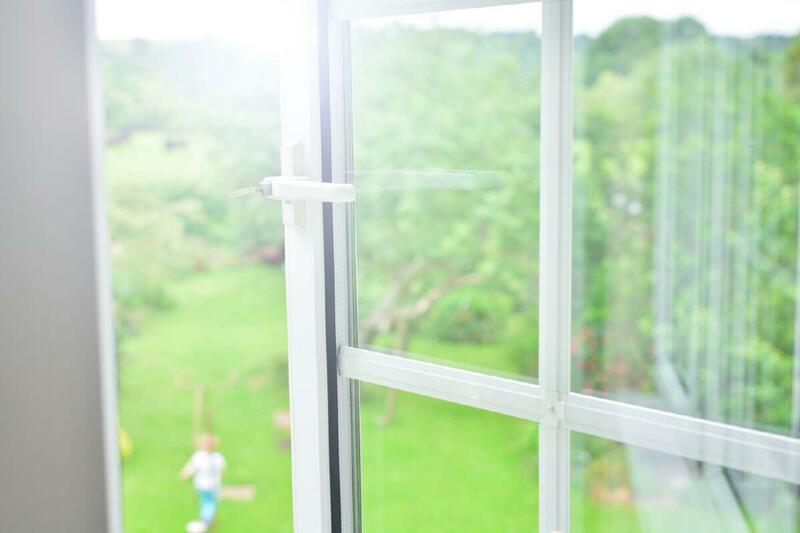 We offer the following tips at Aluminium Windows Suffolk, to help determine if your windows are due for replacement. 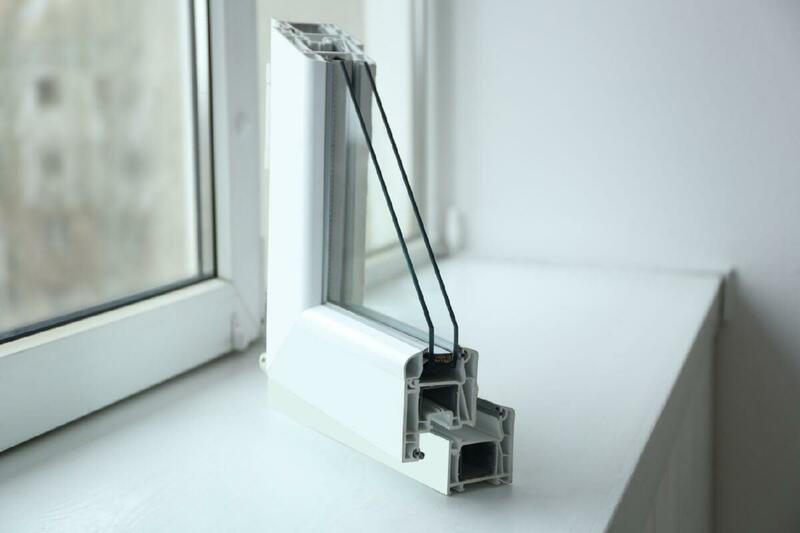 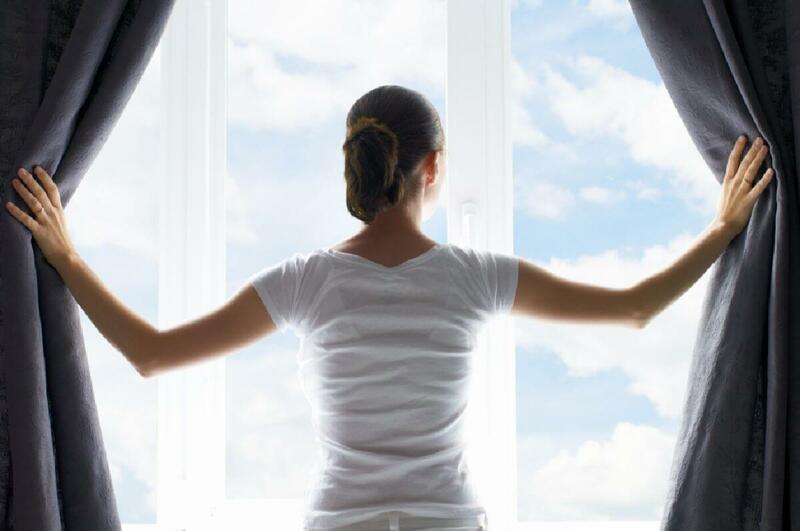 Are You In Search Of Slimline Aluminium Windows In Suffolk?